Minimum Deposit Notice: There is a minimum deposit amount of 10 CBANK. This must be sent to a single address to be credited into your account. 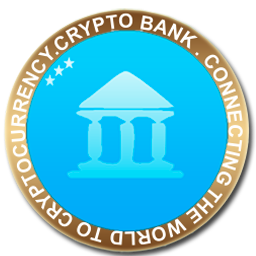 Withdrawal Fee: Please note there is a withdrawal fee of 1 CBANK.